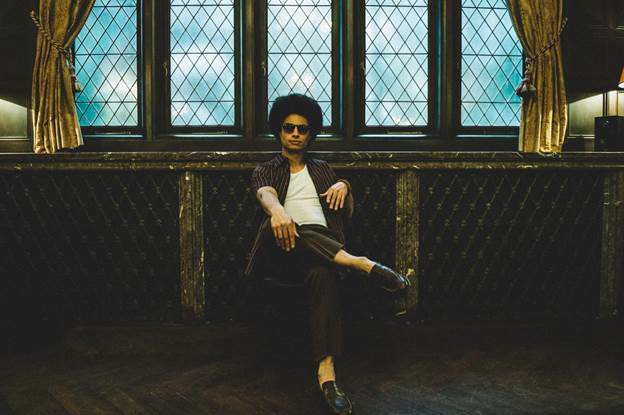 José James Releases New Single “Lovely Day” feat. Lalah Hathaway | LISTEN! José James joins voices with Lalah Hathaway on a joyful new duet version of Bill Withers’ classic song “Lovely Day,” which is available to stream or download today. 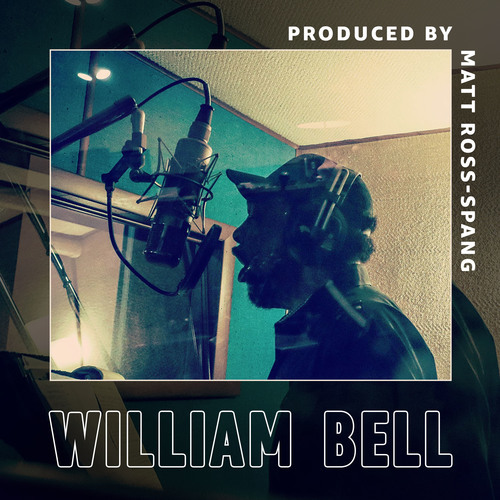 Today, GRAMMY Award-winning artist William Bell released a new song titled “In a Moment of Weakness.” Produced by GRAMMY Award-winning, Memphis-based producer Matt Ross-Spang, it’s the fourth song released from the new Amazon Original “Produced By” series.